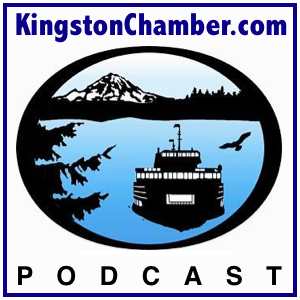 It’s that time of year again… Join host Dr. Thomas Lamar of the Kingston North Kitsap Rotary Club as he sits down to chat with the cochair of the 7th Annual Rotary Golf Challenge, Breane Martinez, to not only talk about what is going to make the 7th year one to remember at White Horse Golf Club on June 21, 2013, but to reflect back on the amazing outcome of last year — a year which, theoretically, should have been the worst, but because of the community’s commitment to the ideals and values of Rotary, it was the best. 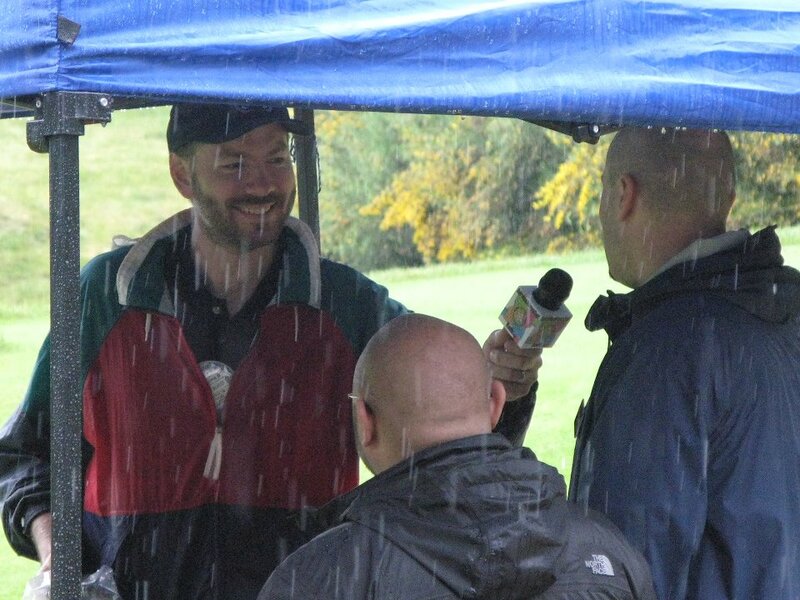 On this episode, we look back to year 6 by going “Man on the Fairway” with Dr. Lamar as everyone braves the elements for Rotary. This entry was posted on Monday, June 17th, 2013 at 6:02 pm and is filed under Rotary Club. You can follow any responses to this entry through the RSS 2.0 feed. You can leave a response, or trackback from your own site.